“I kept just saying ‘Come on, little buddy.’ I don’t know why,” admitted Davidson. “Just kind of like, in the moment, you just want them to come back so badly." A Queen Anne's Sheriff's deputy is being celebrated for saving a 2-month-old boy who had stopped breathing. 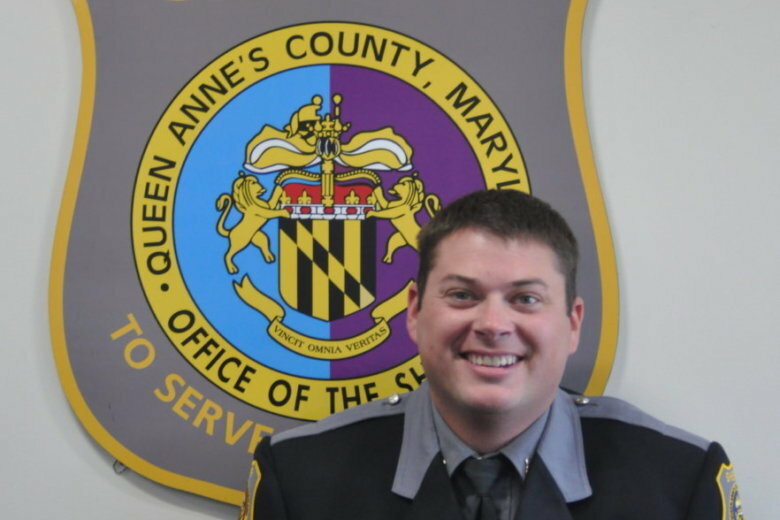 WASHINGTON — It was Thursday afternoon and Queen Anne’s County Deputy First Class Ryan Davidson, a school resource officer at Stevensville Middle School, had to leave work early to be at a meeting at the Centreville, Maryland, headquarters. He had just left when a 911 call came in about a 2-month-old boy in cardiac and respiratory arrest. “Since I was right there, I just started heading down as fast as I could to the address,” said Davidson. He was the first to get there, arriving in less than two minutes. “The way he looked when I got there in the house, it was pretty scary” he admitted. And it’s because of such situations that police officers are taught CPR and infant CPR at the academy. It’s a certification that deputies continually train to keep. Eventually the baby started responding, and his color improved as medics arrived. An ambulance took the child to the hospital, but by that point, because of Davidson’s quick response, CPR was no longer needed. At last word the child was still in the hospital, but his condition had stabilized, which brings some hope to the situation. “I still think about [and wonder] how’s he doing,” said Davidson, who said he wasn’t ready to breath any sigh of relief as the ambulance sped away on Thursday until he knew the boy was doing better. He said his work as a school resource officer at Stevensville Middle School helps provide an early, positive interaction between kids and law enforcement. And now he can add another positive to the list: a 2-month-old boy whose introduction to law enforcement was a life-changing event.